Defensive Driving is giving you a chance to win a UE Boom Bluetooth speaker, valued at $200. All you have to do is visit our Facebook page, click “like” and enter your email address to be notified. If you want a better chance of winning, you can take additional steps by following us on Google+, Twitter or sending out a tweet. Earn up to 5 points, each representing an entry into the draw. The competition ends on Monday, August 4th, after which a winner will be randomly selected. 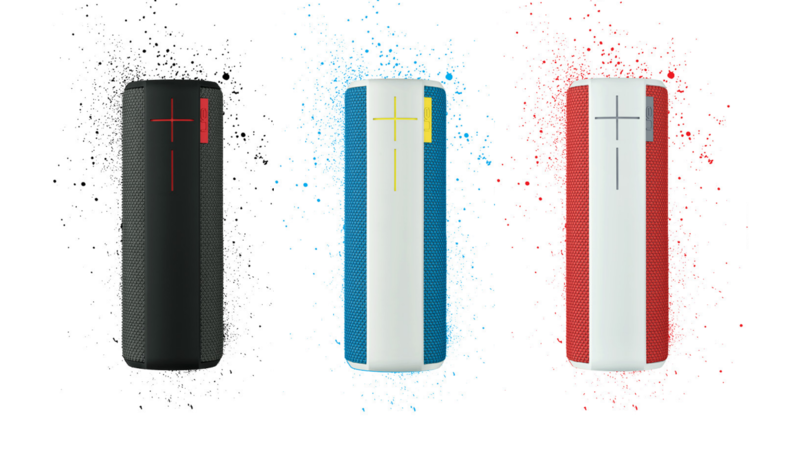 The Logitech UE Boom speaker has received rave reviews from users and tech websites alike. While it would normally cost $199.99 to purchase, Defensive Driving is giving it to you for free.